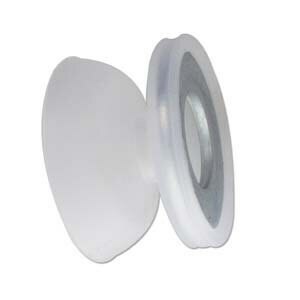 These are great for keeping tension with your kumihimo work on the foam disk. Each bobbins is 24 grams. Listing is for a set of 8. Just what I needed for working on my Kumihimo project. Thanks!!! item as described. shipped on time. Just as described, well made, fast shipping. They did not have this size & sent me a smaller size. I could not find another place on the internet that did have the 2 3/4" size of weighted bobbins. Seller was very apologetic & gave a refund.